From stylish weddings and lavish honeymoons, to anniversary escapes and romantic getaways, the all‑inclusive Hard Rock Hotels offers nothing short of paradise perfected for their special day. 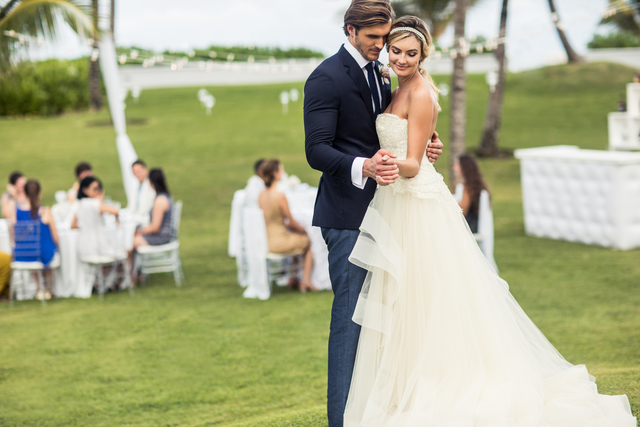 Give them a ceremony with unmatched elegance and ultra‑chic style with specially crafted weddings by celebrity event designer Colin Cowie. At once timeless and modern, alluring and sophisticated, Eden Roc has set the stage for your legendary vows to take place with a wedding ceremony as brilliantly unique as you. From miles of sparkling ocean, to lush tropical landscaping, Morris Lapidus’s eye for detail has created a spectrum of truly visionary venues.